Consistently voted one of the top coffee shops in the U.S., Barista Parlor is a coffee lover’s paradise. They always have six different coffees to brew from some of the best roasters including Intelligentsia, Verve, Stumptown, Counter Culture, Four Barrel, and Handsome roasters. They change the types of coffee for each roaster on a regular basis to keep you coming back for more. The baristas at Barista Parlor are coffee scientists. Each coffee is brewed in the way they feel will best bring out its particular taste. The most popular ways to brew at Barista Parlor are the Chemex and V60 coffee brewers. Along with the delicious variety of coffee Barista Parlor has, they also have great espresso drinks with two varying types of espresso the customer can choose. 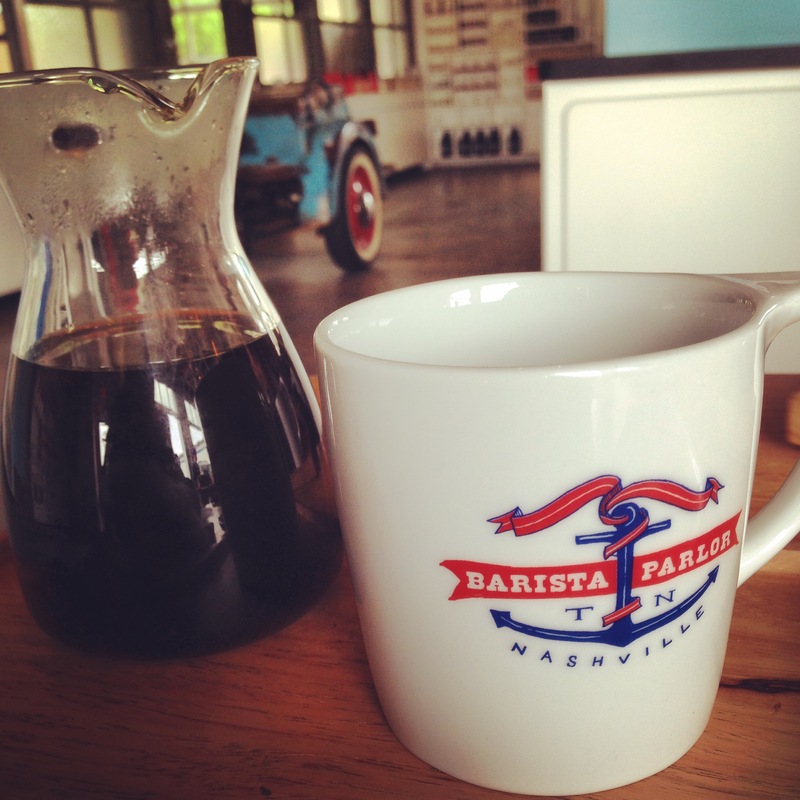 Both Barista Parlor locations (East Nashville and the Golden Sound location in The Gulch) have great vibes. Music is played on a turntable through a speaker system and the walls are lined with an eclectic collection of coffee and chocolate for sale. The long tables give a community feel to the large, open garage-like space. 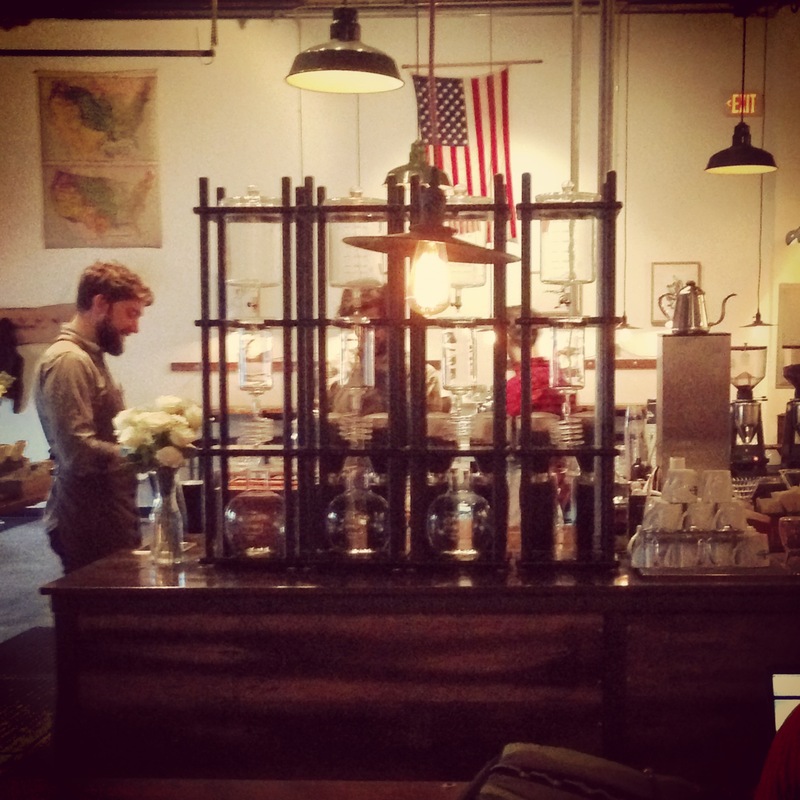 Barista Parlor is not just a coffee shop, it’s an experience.